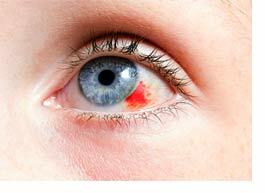 Accidents, injuries and urgent eye concerns happen. We are always available and equipped to offer immediate eye care. Rest assured you will receive the best possible care when you need it the most. Not sure if you have an eye emergency, give us a call at 608-205-6810, we are here to help!